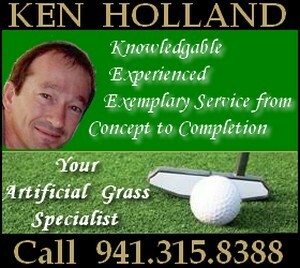 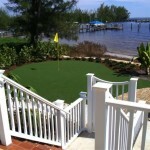 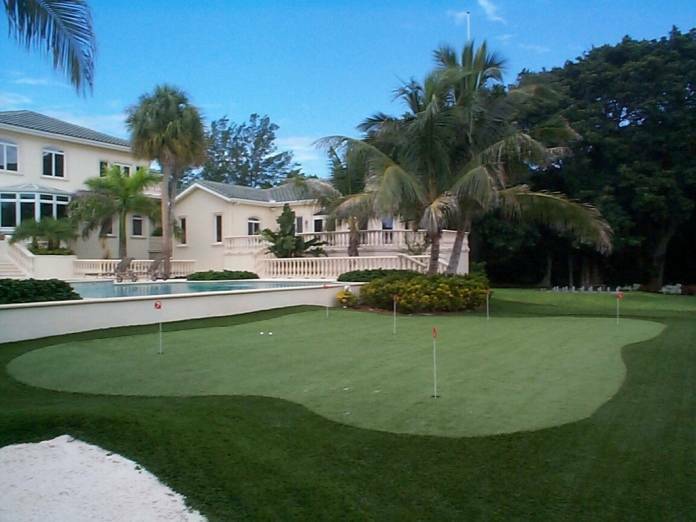 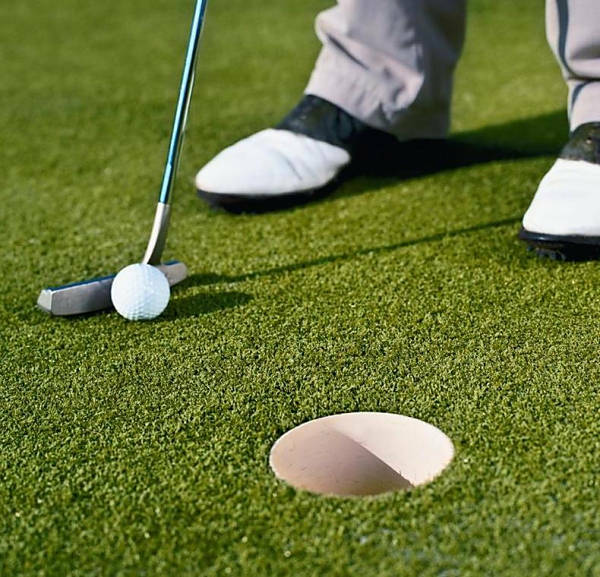 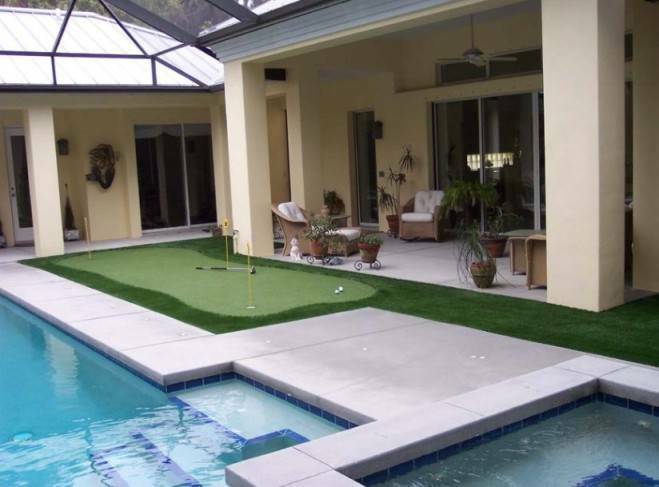 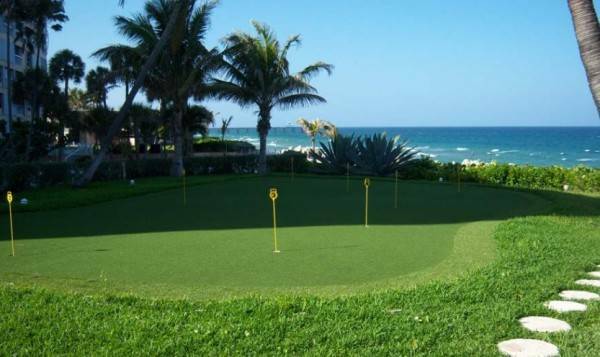 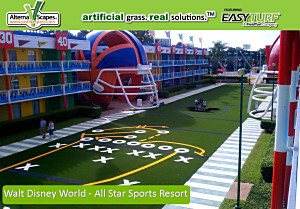 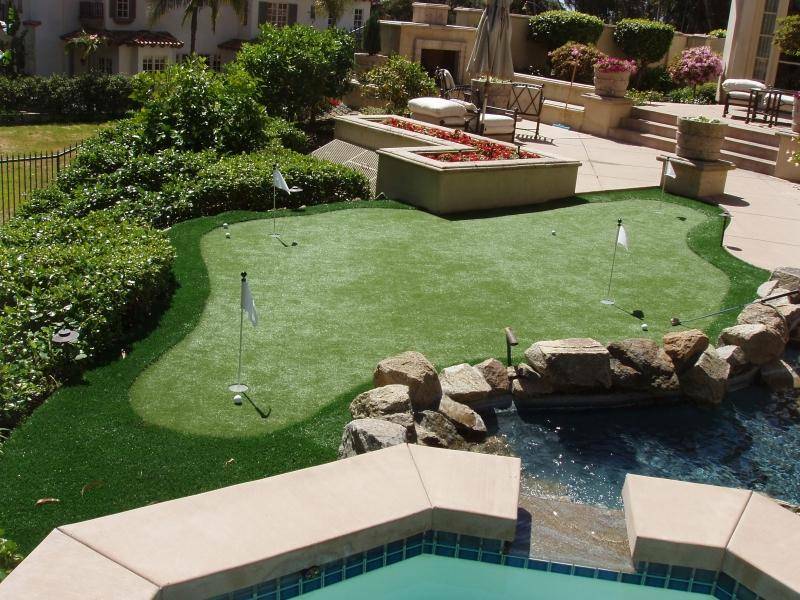 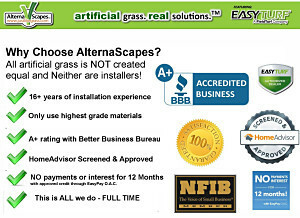 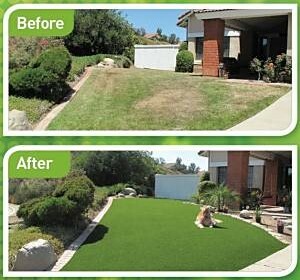 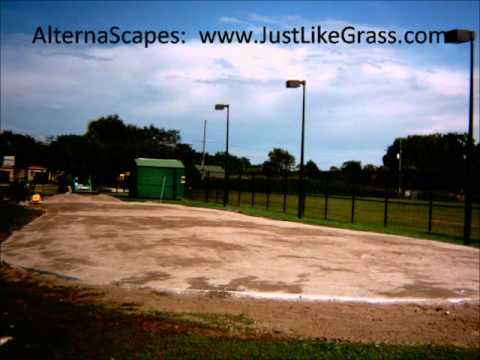 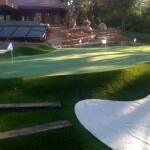 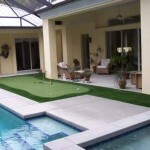 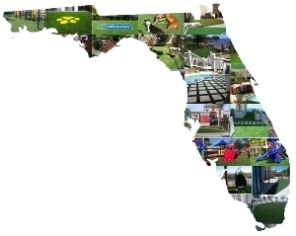 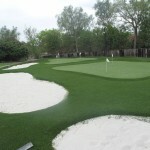 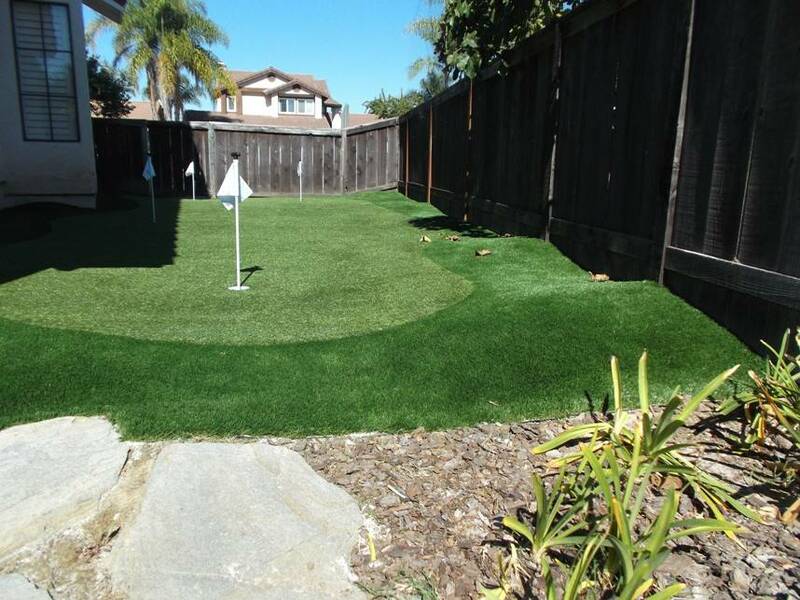 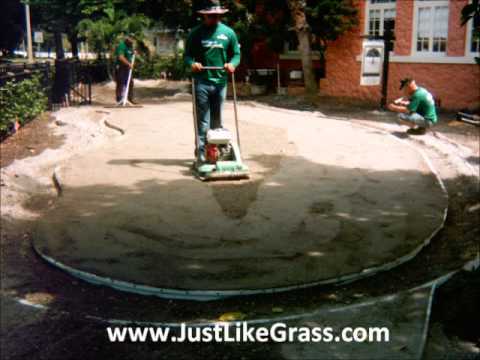 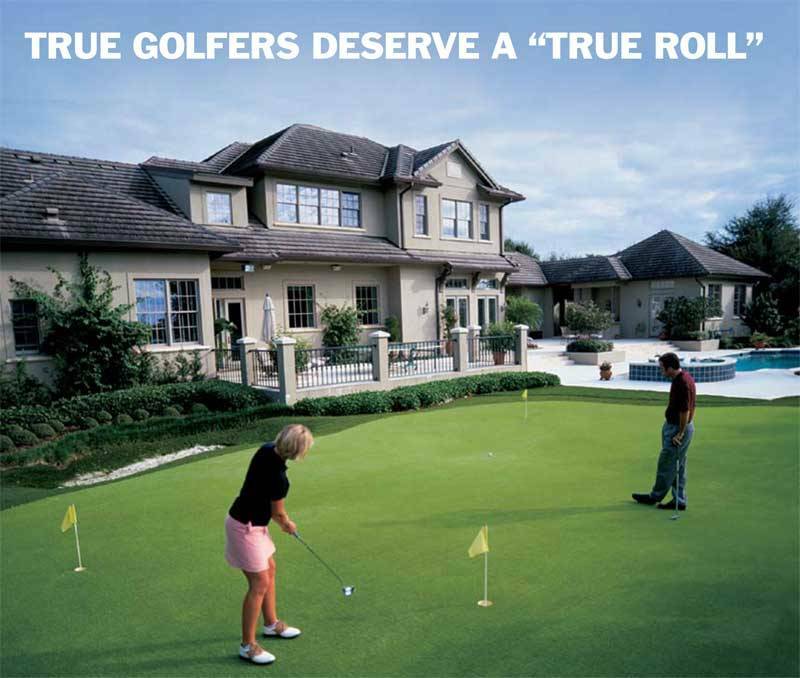 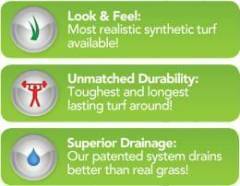 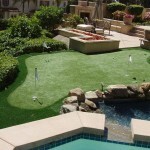 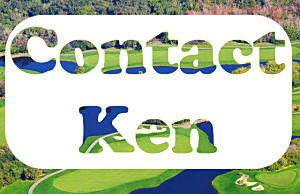 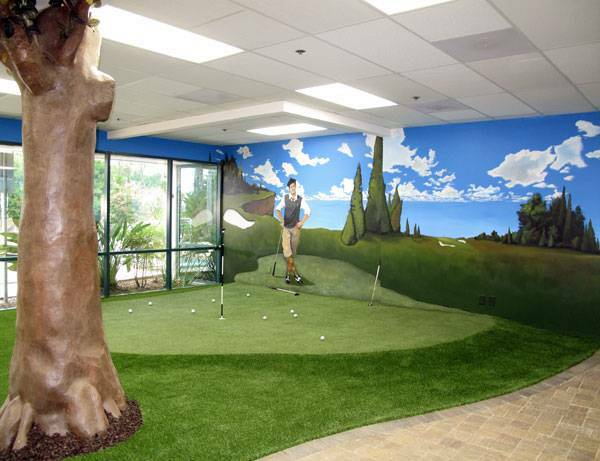 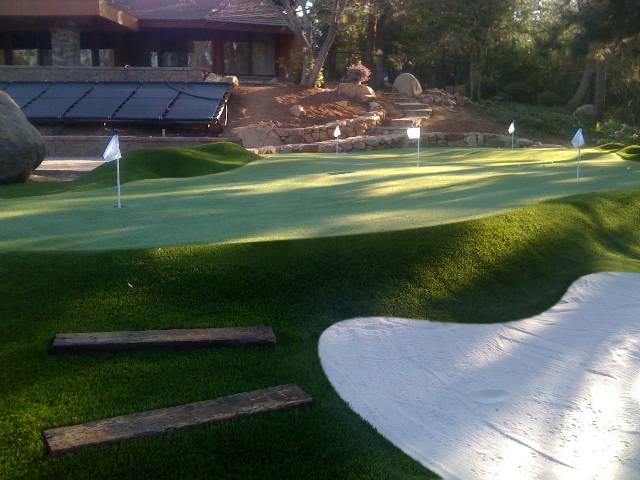 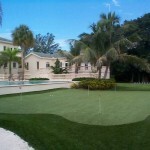 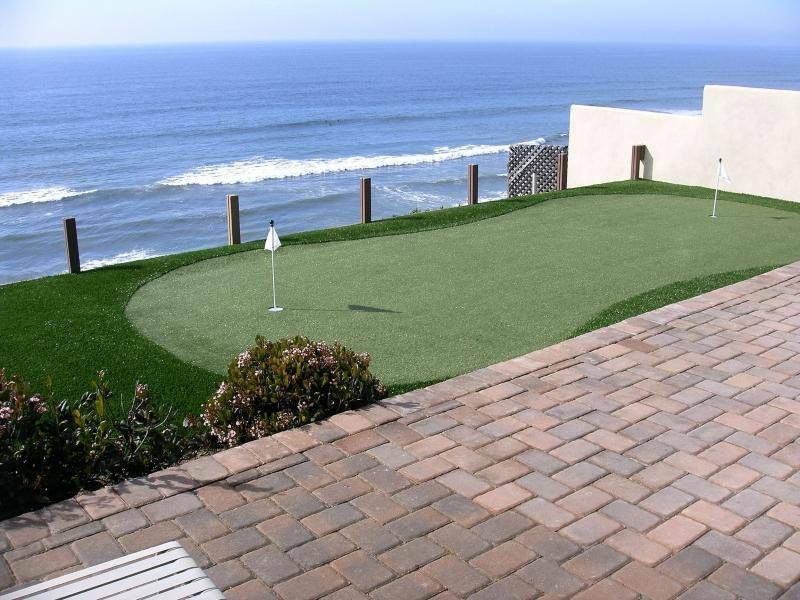 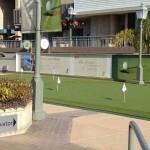 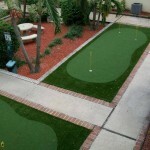 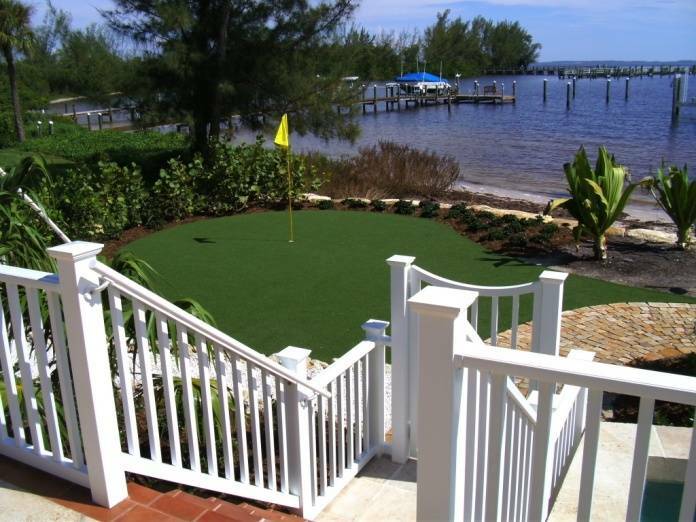 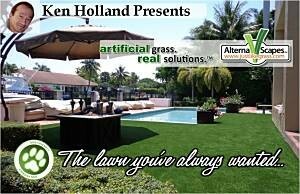 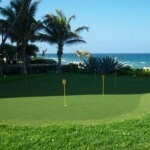 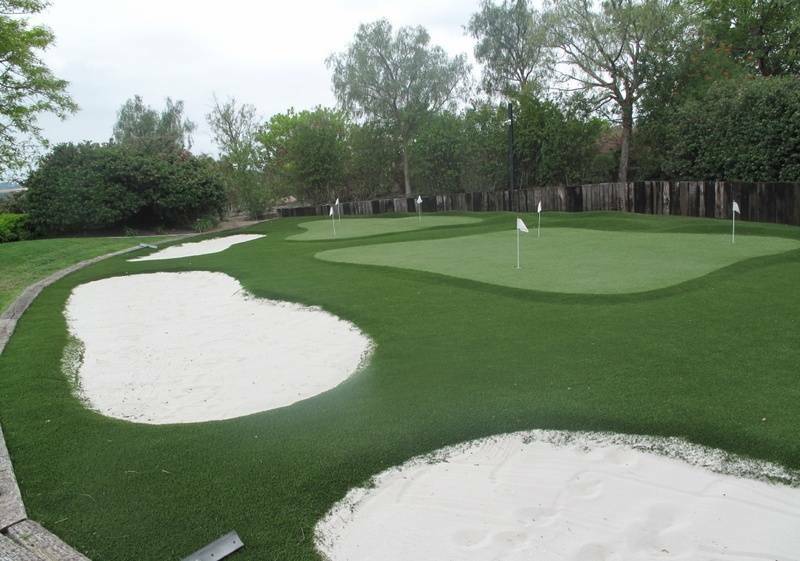 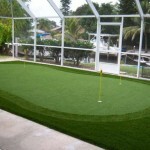 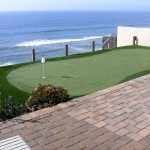 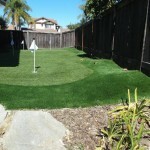 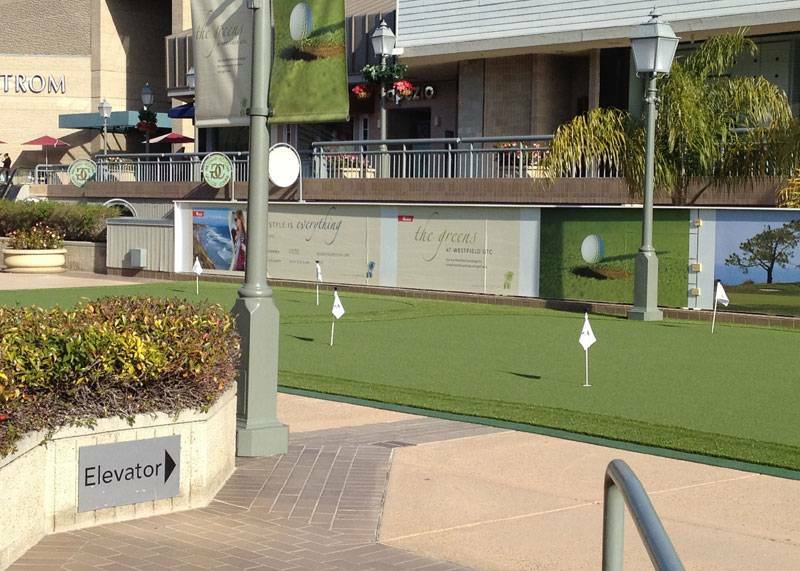 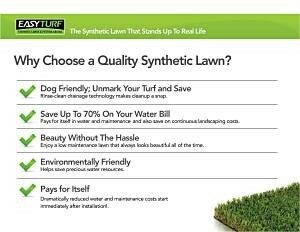 Ken Holland, Alternascapes, and EasyTurf have been providing the perfect golf putting green and artificial grass solutions for residential and commercial property owners throughout Bradenton, Florida, and commercial installations across the State of Florida and the Southeast. 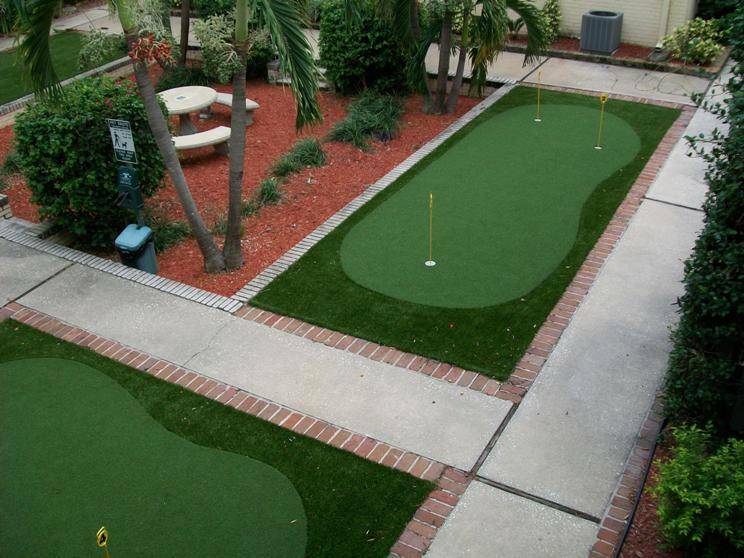 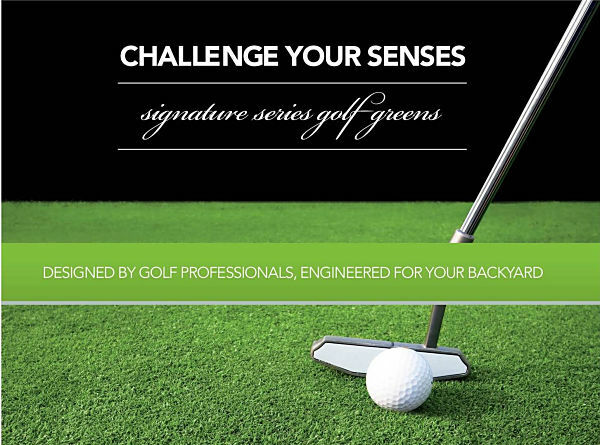 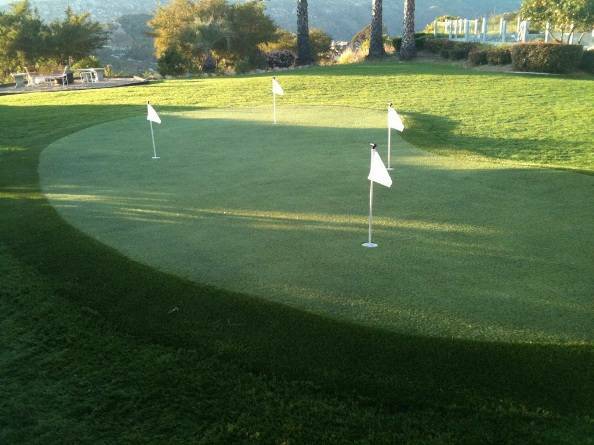 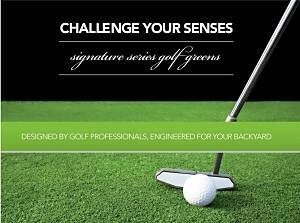 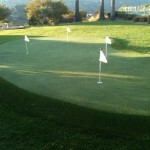 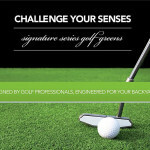 With EasyTurf, you are able to utilize the putting green year round due to the surface resilience compared to natural grass. 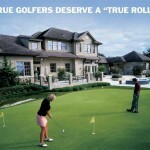 No down time! 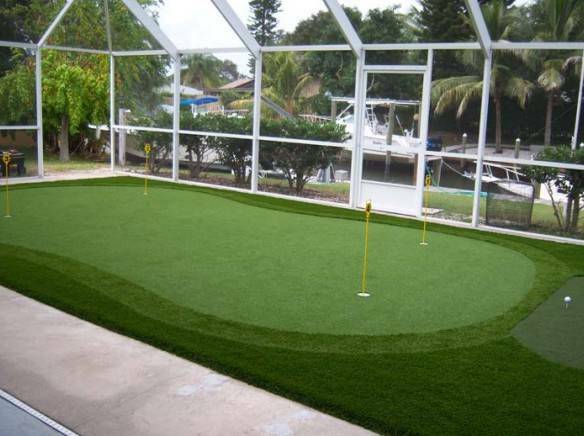 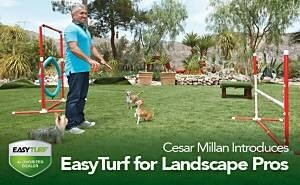 EasyTurf artificial grass eliminates the grass pollens that typically bother people with breathing problems associated with grass pollen allergies.